Professionals are expected to attend events to raise visibility and build relationships. 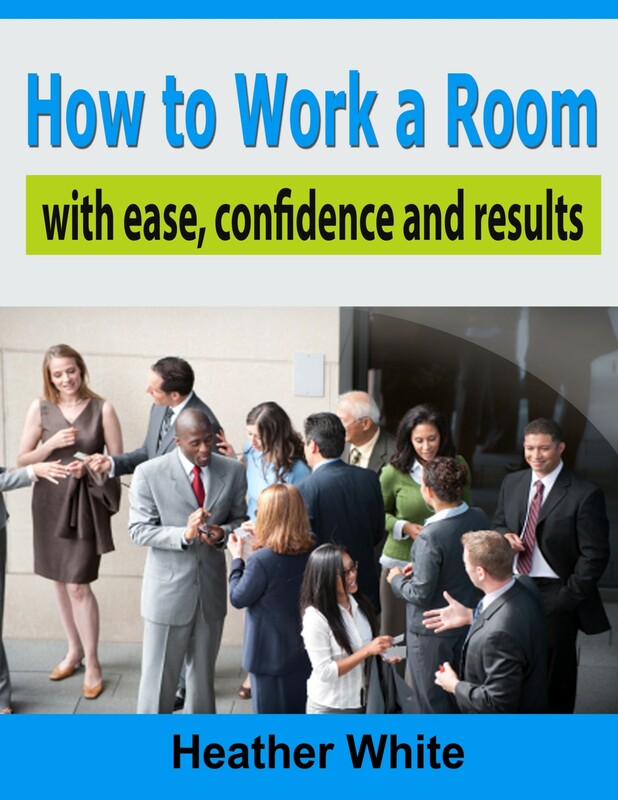 How to Work a Room is one of the biggest concerns people have when it comes to networking. This is an easy to read and highly practical ebook with over 300 tips to build your confidence.